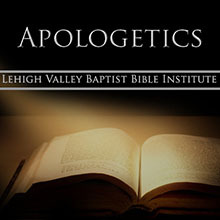 GE 411.2: A defense of historical Christianity as stated in the Scriptures. 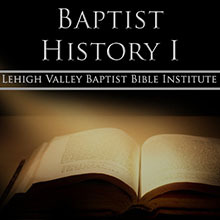 GE 401.2: This course traces the history of Baptists from the time of Christ through the present emphasizing particularly the movement of Bible Christianity westward through Europe and into America. GE 402.2: This course traces the history of Baptists from the time of Christ through the present emphasizing particularly the movement of Bible Christianity westward through Europe and into America. 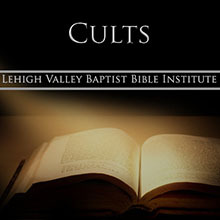 GE 201.2: An overview of the major cults of the world such as Mormonism, Jehovah’s Witness, Seventh-Day Adventists, and the New Age movement. GE 311.2: A basic introduction to NT Greek, equipping the student to better use Bible study tools available today. GE 211.2: A philosophical and practical study of music, as it pertains to the worship and ministry of the New Testament church. GE 302.2: Consideration of the varying roles of the “second man” in the local church. 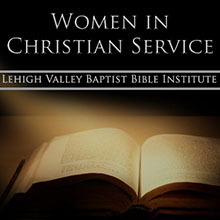 GE 221.2: This course details what the Bible says about being the woman God intended, and the place of women in serving Christ. The role of a woman whose husband is in full-time Christian service as a pastor or a missionary is also considered.